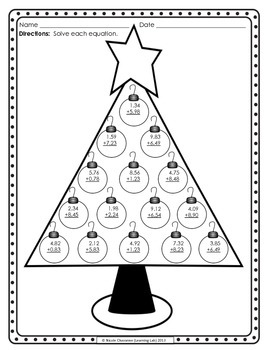 Christmas tree Adding Decimals worksheet and answer key. I hope you liked this FREEBIE. 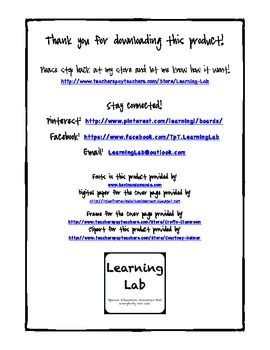 Please leave feedback after you download. 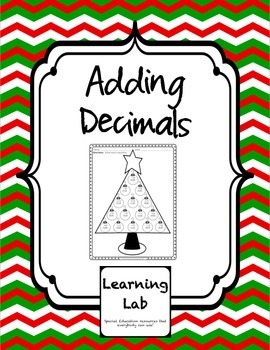 Followers of my store can take advantage of 50% off all newly posted products!! !